Mountainsmith President Jay Getzel has left the company to join Nite Ize Inc. as director of its outdoor/pet/toy division. Getzel, who brings more than 19 years of outdoor industry experience, will oversee current vertical retail channels and develop new relationships in support of Nite Ize’s expansion into the travel category. In addition, Getzel will be charged with extending the reach of Nite Ize products designed to enhance outdoor adventures and solve everyday challenges. Since moving to Colorado two decades ago, Getzel has worked for such outdoor and active lifestyle brands as Camp USA, Kelty, Smartwool and Timberland. He joined Golden, CO-based backpack brand Mountainsmith in 2008 as its national sales manager. He later was named director of sales and marketing and in 2013 was promoted to president. Getzel started the job last week and hit the ground running by joining his new company in Las Vegas, NV, to work the CES show. SGB featured Getzel last year for an SGB Executive Q&A. In a wide-ranging interview, he spoke of helping Mountainsmith adapt to the new marketplace while also remaining true to its roots. The brand is celebrating its 40th anniversary this year. Among the nuggets he shared with SGB for the interview was how Mountainsmith has been working to balance the development of products for its core consumers while also targeting new segments. Getzel, whose replacement at Mountainsmith has not been announced, lives in Erie, CO, with his wife, Julie, and two children. 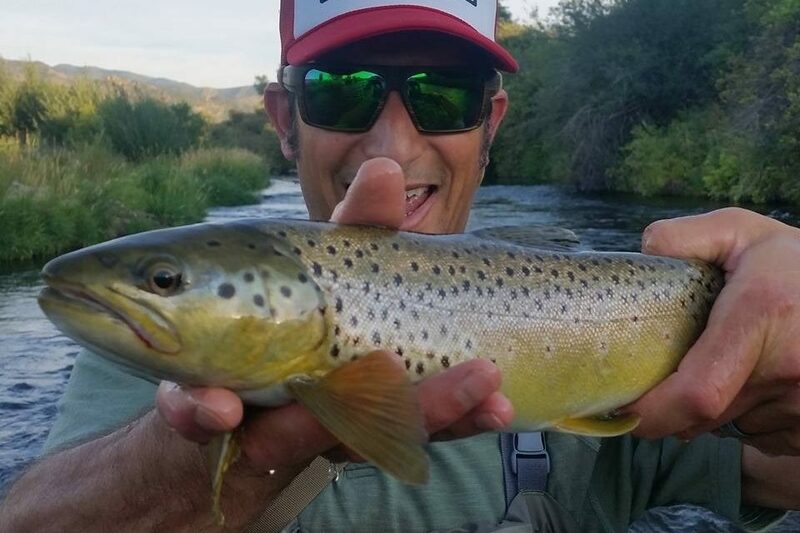 A devotee of the outdoors, Getzel is an avid mountain biker and loves hiking and fly fishing.